Handling M Size board, G-Star is adept at delivering all your business needs. It successfully attains 01005 miniature printing. Through full contact with the stencil, the improved cleaning system ensures that any remaining paste in the mesh will be eliminated before printing. The 2D paste inspection function is able to detect insufficient paste, bridging and other defects. 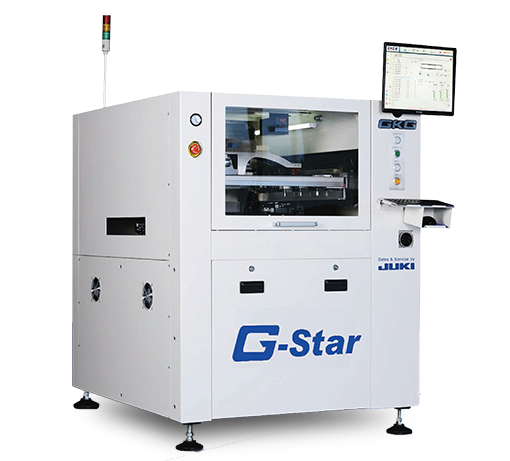 G-Star is also equipped with top and motorized side clamp, thereby ensuring superior printing quality. Handles boards 50mm x 50mm min. to 400mm x 340mm max. GKG utilizes a patented mathematical calculating model which ensures the machine's high precision/accuracy print alignment. 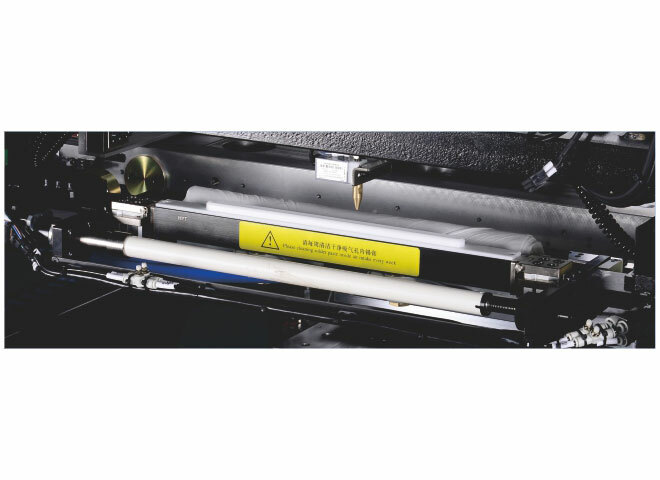 It enables the printing of a wide variety of frame sizes, simple and fast changeover during mass production.